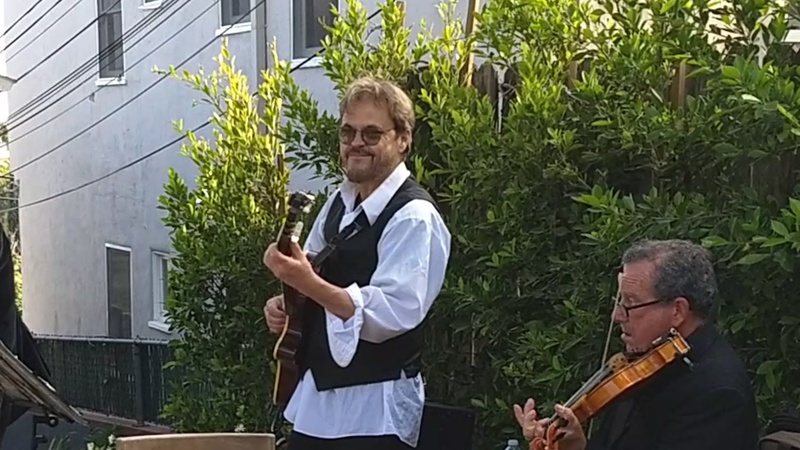 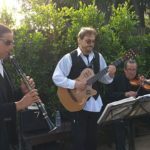 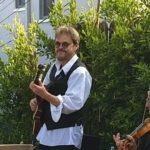 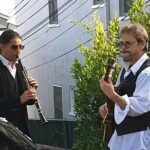 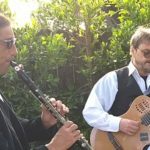 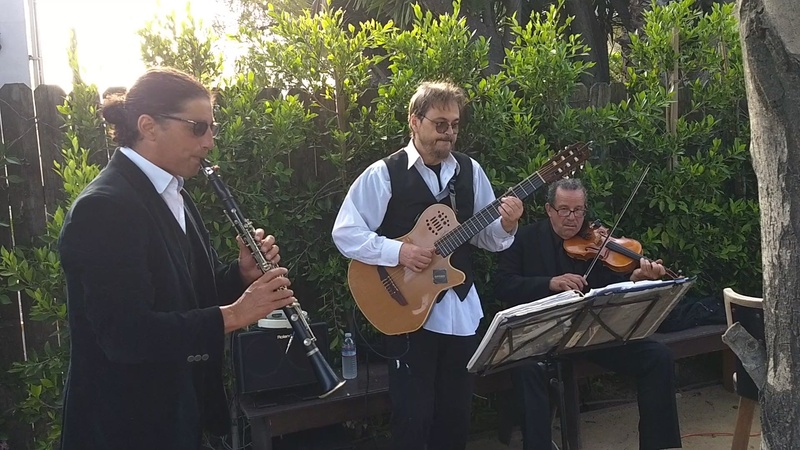 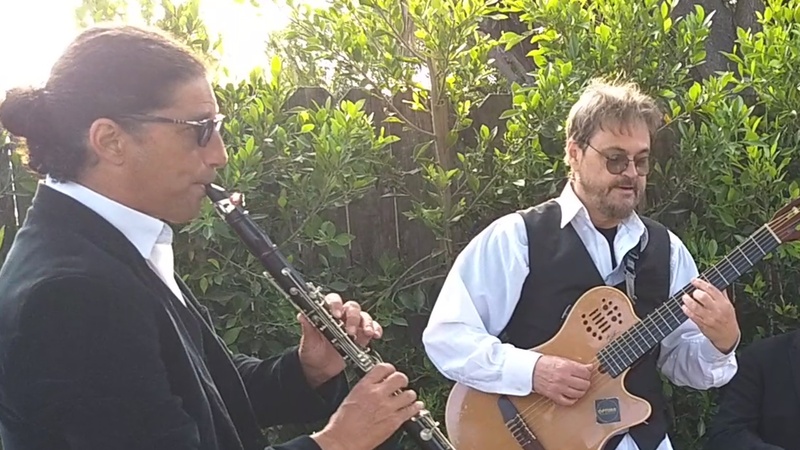 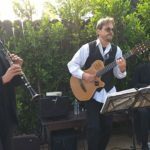 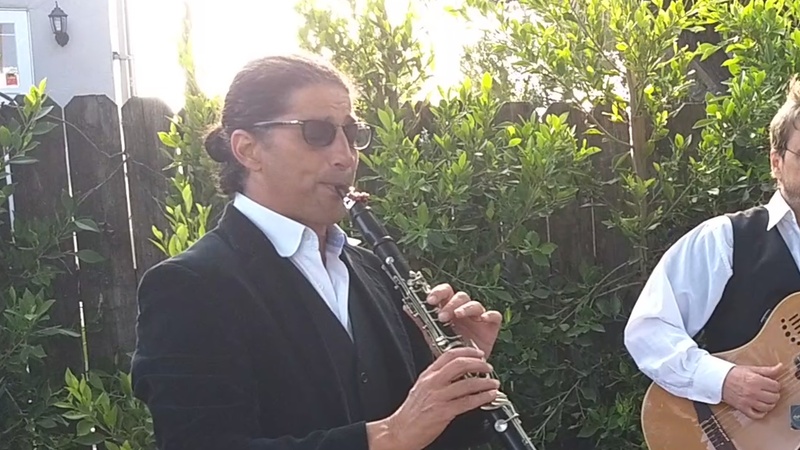 Klezmer International plays your world music favorites to entertain your guests. 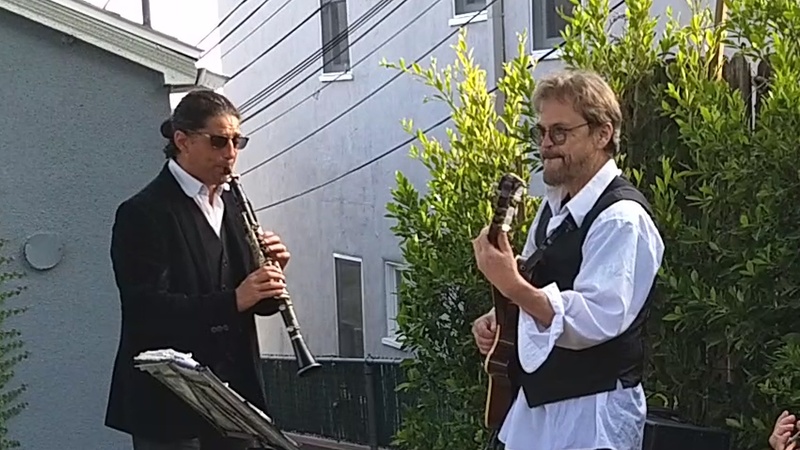 Italian, Spanish, Russian, Israeli, French and more! 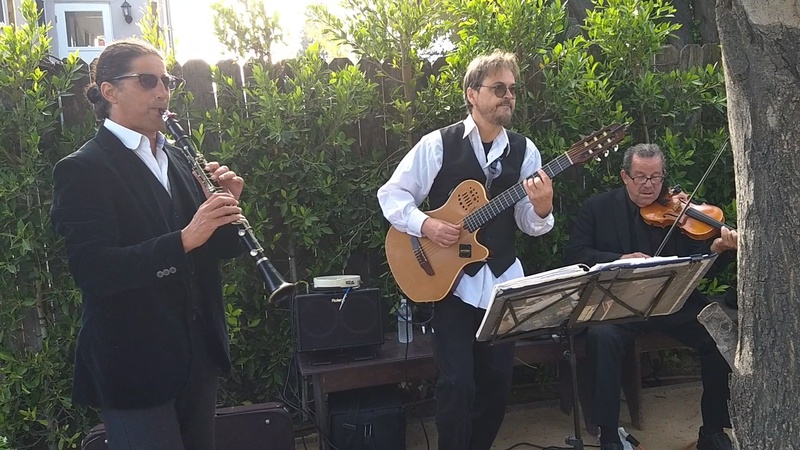 The band can be augmented with accordion, bass and drums just to name a few. 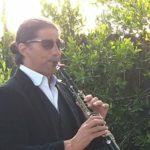 Give us a call to discuss your ideas.